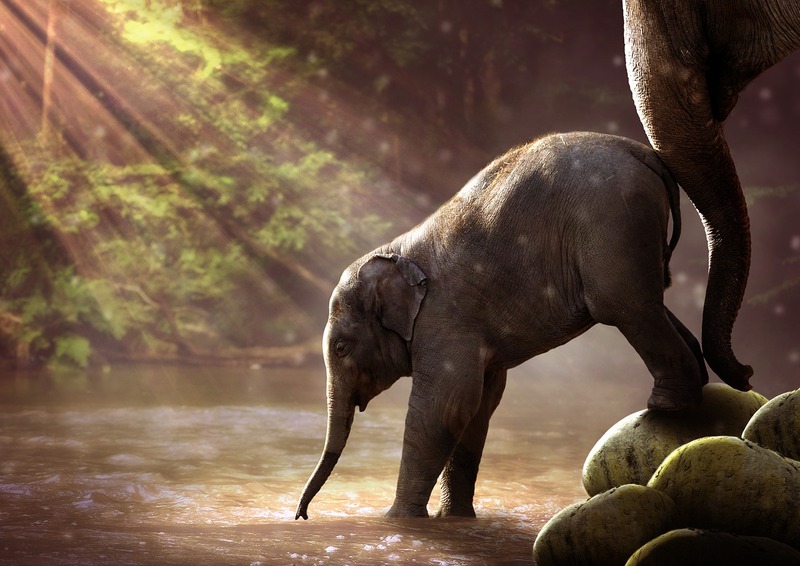 Believe it or not, the African elephant isn’t expected to survive the next decade. The reason why? Poaching. Despite warnings that the magnificent beasts may soon go extinct, greedy individuals continue to slaughter the mammals and steal their ivory tusks. Recently, one of the most horrific poaching incidents was discovered near a wildlife sanctuary in Botswana. The Independent reports that the carcasses of 87 elephants were discovered near the Okavango Delta wildlife sanctuary by the charity Elephants Without Borders. Reportedly, the pachyderms were stripped of their tusks. According to the conservation organization, this is the largest number of poaching deaths seen anywhere in Africa. 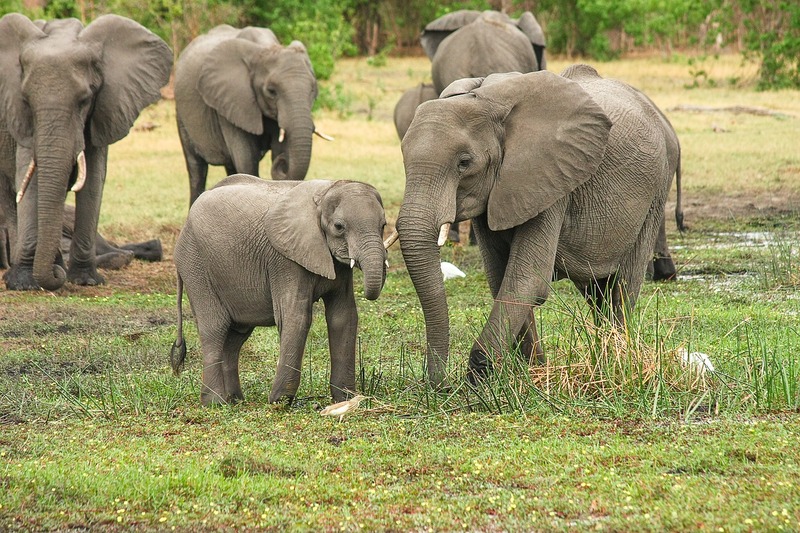 Elephant poaching is intensifying, particular.y in Botswana. At one time, the African country was home to approximately 130,000 elephants — the most of any country. But now, the southern country is coming under increasing threat from poachers. This is because large numbers of elephants have been wiped out in the nearby countries Zambia and Angola, according to Elephants Without Borders. A census conducted in 2014 suggests that elephant poaching will become more common in the years to come. Elephants are empathetic, wise, and beautiful creatures that deserve to live for the simple fact that they harm no other beings. Unfortunately, the cruel nature of humanity threatens their very existence. To take action, you can support organizations that are working to make a difference, such as Elephants Without Borders. You can also educate those in your local area about the importance of protecting the pachyderms. If nothing is done, the magnificent creatures will exist only in history books in the future.